The Bluetooth Special Interest Group (SIG) announced that its next release, coming late 2016 to early 2017, will be called Bluetooth 5 and will include significantly increased range, speed, and broadcast messaging capacity. Extending range will deliver robust, reliable Internet of Things (IoT) connections that make full-home and building and outdoor use cases a reality. Higher speeds will send data faster and optimize responsiveness. Increasing broadcast capacity will propel the next generation of “connectionless” services like beacons and location-relevant information and navigation. These Bluetooth advancements open up more possibilities and enable SIG companies – now at an all-time high of 30,000 member companies – to build an accessible, interoperable IoT. 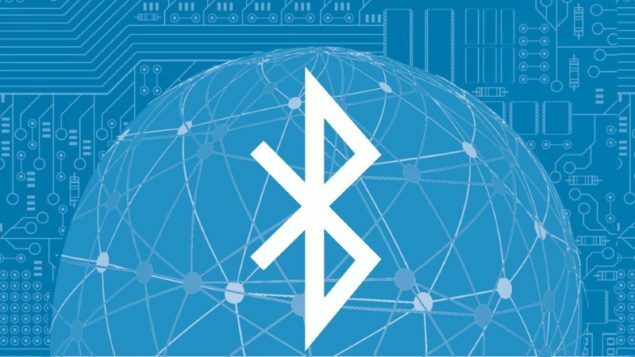 Bluetooth 5, projected for release in late 2016 to early 2017, will quadruple range and double speed of low energy connections while increasing the capacity of connectionless data broadcasts by 800 percent. It achieves all this alongside its industry-leading power performance. With the major boost in broadcast messaging capacity, the data being transferred will be richer, more intelligent. 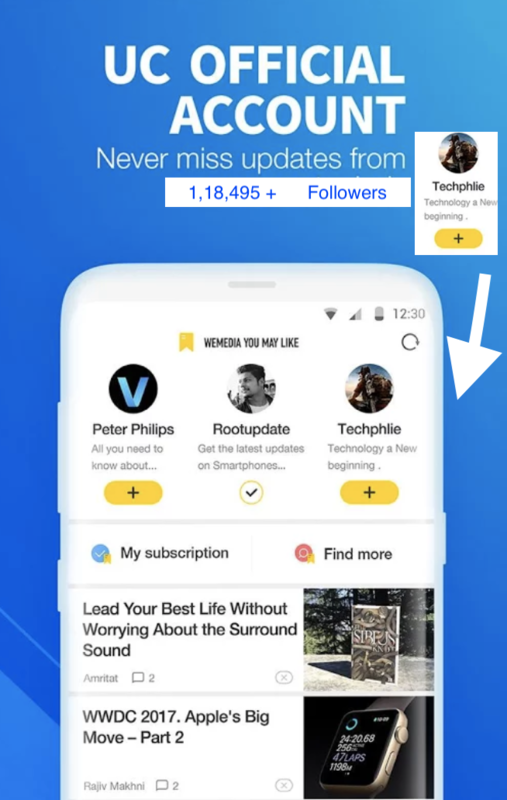 This will redefine the way Bluetooth devices transmit information, moving away from the app-paired-to-device model to a connectionless IoT where there is less need to download an app or connect the app to a device. More than 371 million Bluetooth enabled beacons are projected to ship by 2020, according to Patrick Connolly, Principal Analyst at ABI Research. With eight times the broadcast messaging capacity, Bluetooth 5 will further propel the adoption and deployment of beacons and location-based services in the home automation, enterprise, and industrial markets. In scenarios where contextual awareness like navigation and pin-point location are crucial – such as hassle-free airport navigation experiences, asset tracking of warehouse inventory, emergency response, even smart city infrastructure that helps the visually impaired be more mobile – Bluetooth 5 will send custom information people actually find useful in that moment without connection and application barriers. The addition of the Bluetooth SIG’s 30,000th member company shows that more and more companies are choosing Bluetooth as both the technology and the organization that will help them develop IoT products and services with the best consumer experiences and help bring those products and services to market faster and more successfully. Membership has grown over 11 percent since the end of 2015, now reaching a record-high with its 30,000th member, Blossom Group. The startup, which is building infrasound and low-frequency noise relaxation products, is just the latest validation that companies of all sizes and verticals are joining the SIG because the organization is working in collaboration with its members to advance the technology and make the world smarter, safer, better, and more enjoyable. Bluetooth is the global wireless standard for simple, secure connectivity. Propelled by a global community of more than 30,000 companies, Bluetooth serves to unify, harmonize, and drive innovation in the vast range of connected devices all around us. Through collective creation and shared technical standards, Bluetooth simplifies, secures and enriches the technology experience of users worldwide.